Any job that uses a brush DC motor can use a brushless DC motor instead. 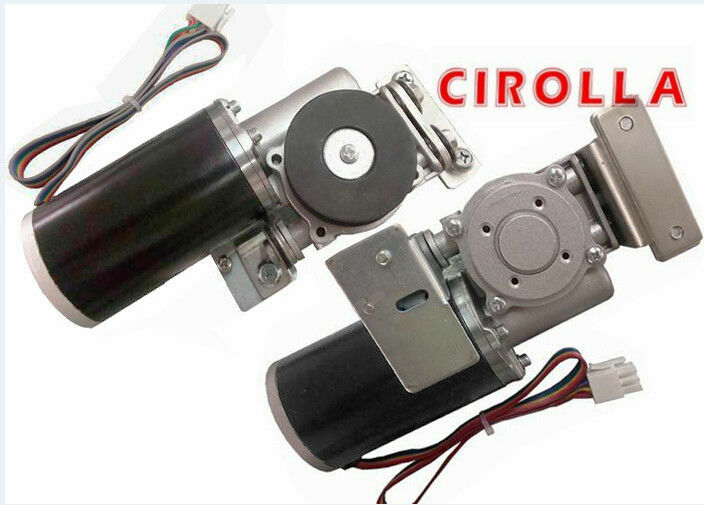 BLDC motors are used in PC cooling fans, DVD players, turntables, and even electric cars. They are also in demand for use in model aircraft because of their ability to provide the necessary power at a low weight. If you’re looking for increased motor efficiency, check to see if you can replace the brush motor you’re currently using in your project with a BLDC motor. The increased efficiency and reliability that a brushless motor offers, along with its low weight and small size, make this type of motor the perfect choice for a wide range of applications. Find the brushless motor that’s ideal for your project today.